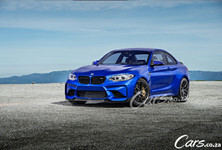 The next BMW M car in the pipeline (now that we have officially seen the M5) is the M8. 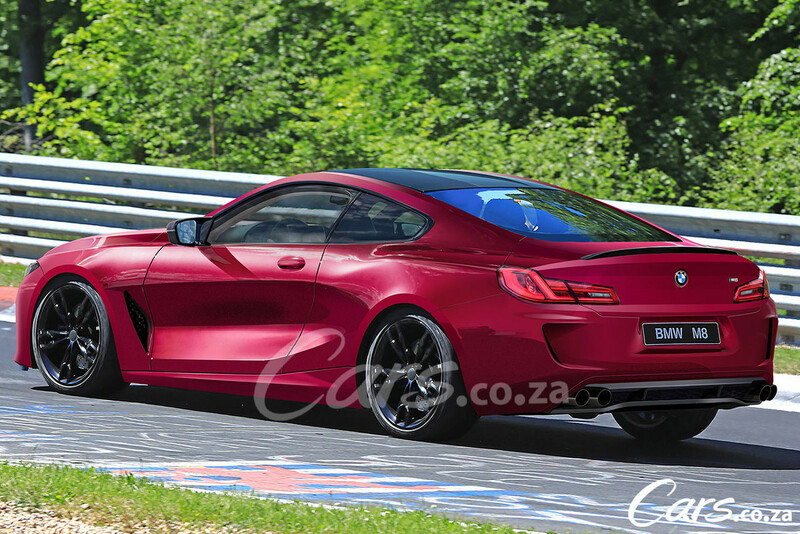 Our speculative renderings, produced exclusively for Cars.co.za by a Cape Town-based artist, provides some insights into what the performance derivative of the 8 Series will look like. 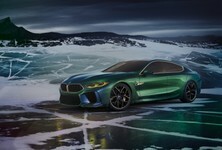 The artist's impressions were created using official photographs of the pre-production test units, with surfacing and details influenced by the BMW Concept 8 Series that was unveiled at the 2017 Villa d’Este Concours. While using the images of the camouflaged car as a base reference allows accurate portrayal of the proportion, volume and stance of the final production car, certain details, such as the carefully concealed door surfacing and "air breather" vents, are open to interpretation. Expect a contoured carbon roof and carbon bootlid spoiler along with M-specific door mirrors and bumpers plus quad-exhaust tailpipes. It’s worth mentioning that although new BMW design chief Jozef Kaban joined way too late (Feb 2017) to influence the overall style of the new 8 Series, his new head of BMW M vehicle design, Domagoj Dukec, may yet have an impact on the now-familiar M-car look. 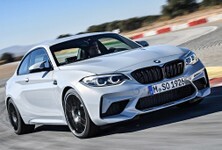 So, instead of a somewhat samey, samey airdam and front bumper design seen on all the current M cars, including the just-launched M5 F90, an all-new design that takes cues from the latest BMW concepts may be lurking beneath the swirly patterned prototype. Who knows? 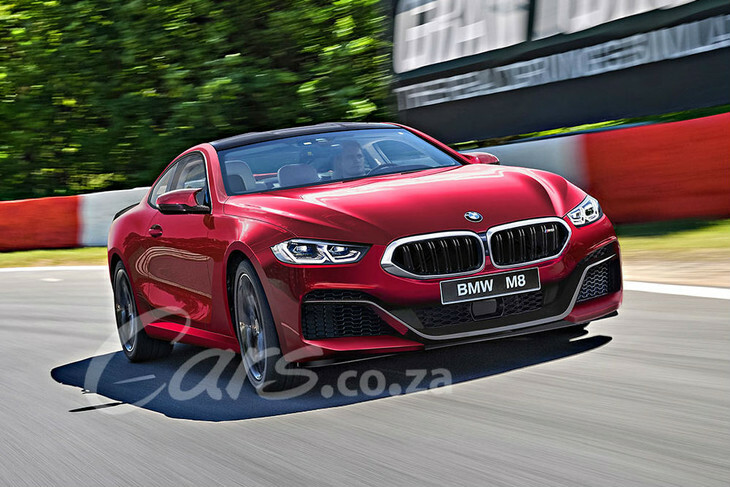 What's certain is that the new M8 will be a wide, elegantly proportioned, yet muscularly surfaced GT that promises to add yet more shine to the well-loved 8 Series moniker. 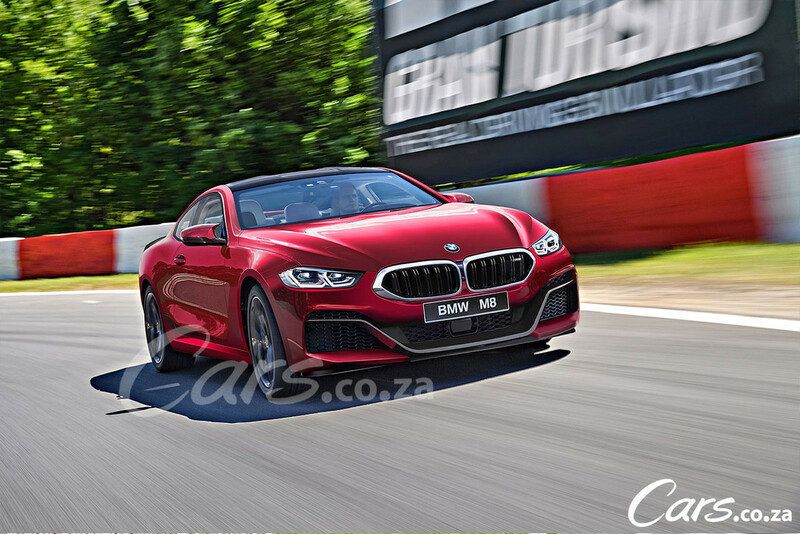 The 8 Series is expected to go into production in 2018 with the M8 surfacing around a year later. Details on powertrain and dynamic tweaks aren't available yet, but in all likelihood, we'll see the M5's motor transplanted into the M8. 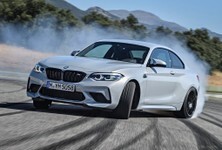 That means 441 kW and 800 Nm of torque sent to the ground via an xDrive (all-wheel-drive) system. The system has a built in manual override button that turns it into a purely rear driven car as well. 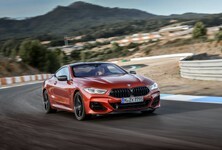 BMW is also developing a convertible version of the 8 Series, which will no doubt carry over to an M8 Convertible after the coupe.